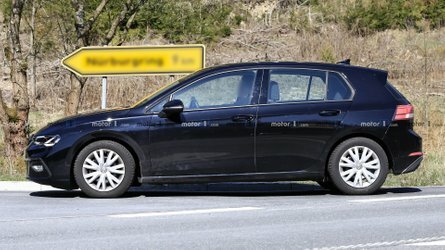 New photos of the Opel Meriva surfaced today. 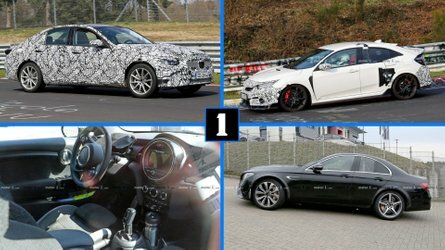 The car is seen with even less camo than before, and we get a clear look at the suicide-style FlexDoors wide open. 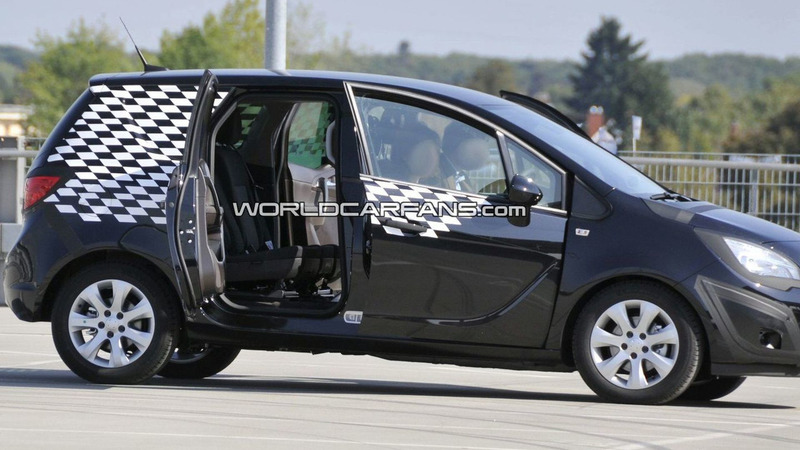 New spy photos of the Opel Meriva, apparently taken in Germany, crossed the WCF newsroom today. In this round of images, we get a full view of the MPV with the FLEX door system fully opened, and much of the camouflage removed. 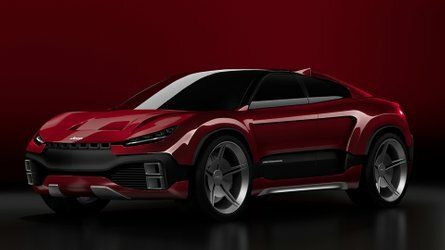 The MPV is expected to get two different 1.4-liter engines, one with a turbocharger and one without, as well as four diesel units. 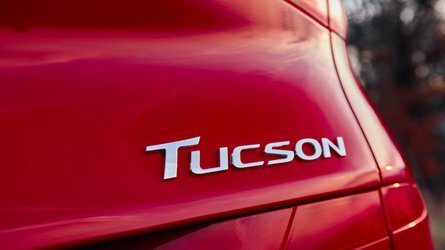 The turbo model produces about 137 horsepower, while the diesels range up to 155 hp. 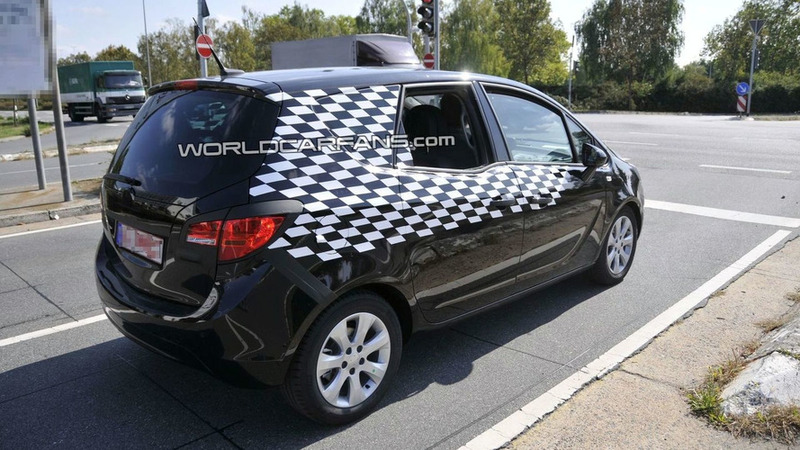 In these pictures, we see the front of the Meriva quite clearly, particularly the new headlights and front bumper. 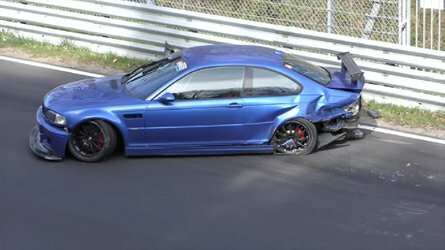 New side mirrors are now taller and rounder. Pillars are now blacked out, giving the sides a more seamless look. The kinked beltline in the rear door is clearly visible while at the back, we can see 2-piece upper and lower tailgate applique or outer mouldings that extend up over the taillights. However, these mouldings could be just false covers as the upper piece covers the Opel emblem just below the wiper motor. The new Opel Meriva is based on the Meriva Concept, fist introduced in 2008 at the Geneva Motor Show.